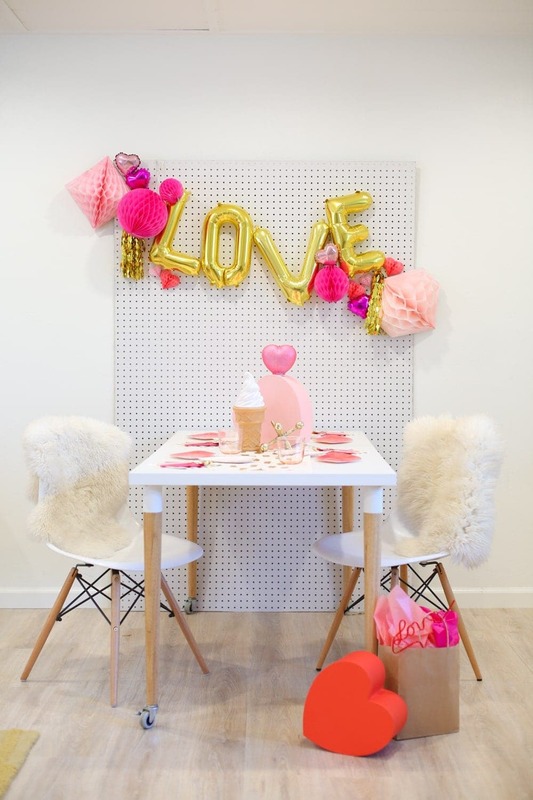 Have a Valentine’s Day Breakfast Party with XO Pancakes – 1 freebie(s)? 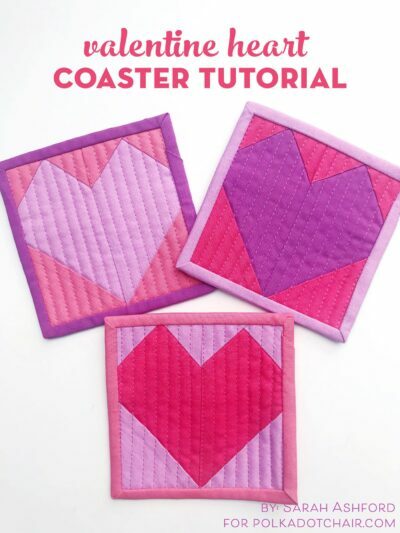 Quilted Heart Valentine Coaster Tutorial – 1 freebie(s)? 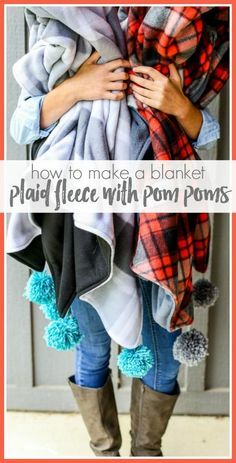 How to Sew a Fleece – 1 freebie(s)? How to Reupholster C – 1 freebie(s)? 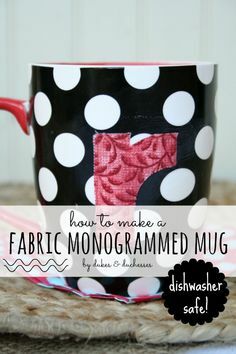 DIY Personalized Han – 1 freebie(s)? 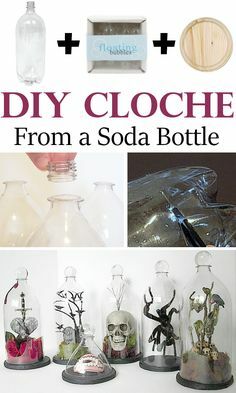 Diy Cloche From a So – 1 freebie(s)? 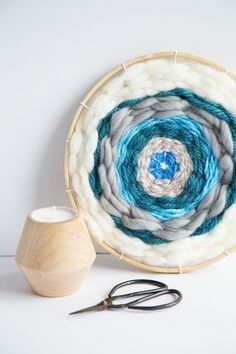 DIY Handmade Circle – 1 freebie(s)? 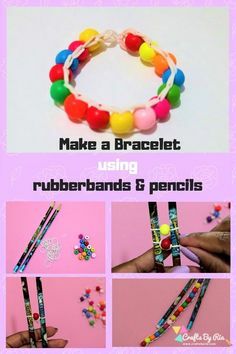 Make an Easy DIY Bra – 1 freebie(s)? 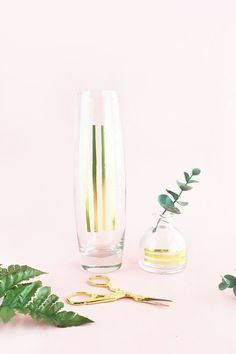 Easy DIY Gold Accent – 1 freebie(s)? 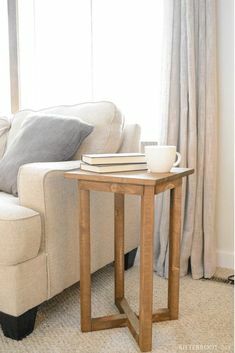 X Base DIY End Table – 1 freebie(s)? 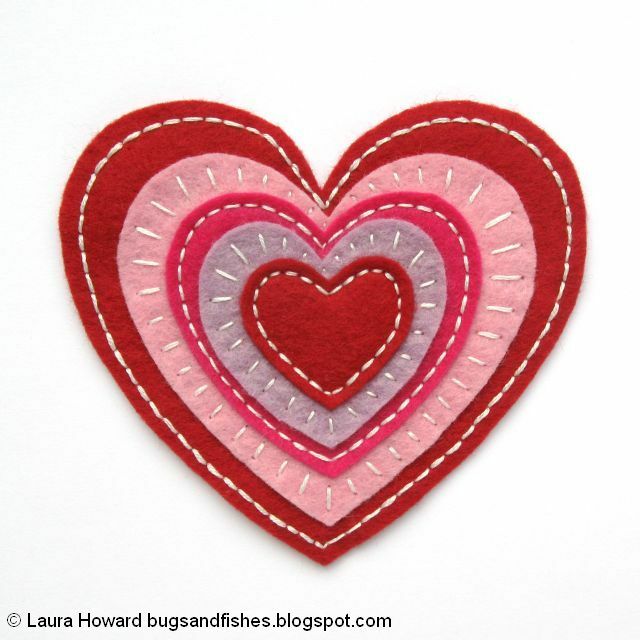 how to make a fabric – 1 freebie(s)? The 6-Step Plan to Escape the Spam Folder – 1 freebie(s)? 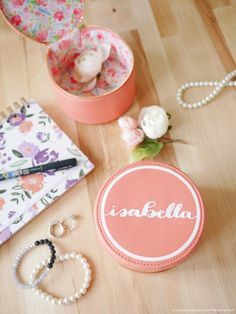 DIY Retro Valentine Exploding Box with Candy! – 1 freebie(s)?